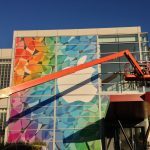 Build intrigue and excite potentially interested new visitors and customers with eye-catching window graphics boasting your distinctive products and solutions. Perhaps you are offering season-specific products, you want to offer privacy to your customers within your facilities, or purely hope to notify your prospective buyers about your product blend, cohesive window signs and graphics get your business and brand seen and remembered. 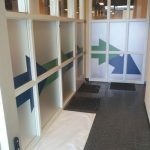 Sign Connection is your trusted hometown vinyl signage provider, manufacturing intriguing window graphics, displays, decals, and signs that consistently promotes your brand. 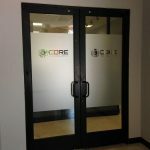 Sign Connection manufactures effective window graphics and lettering for increasing business visibility. 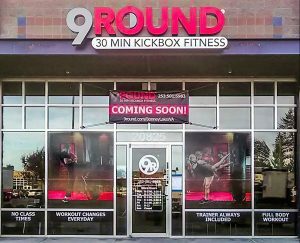 Our accomplished sign professionals produce long-lasting window graphics that support your business marketing objectives, complement your current branding efforts, and ultimately draw more customers and clients in the door. Our window signs and graphics experts provide you with the branded signs and graphics for your brand needs. We listen and learn about your brand and make educated suggestions for signs and graphics that simply work. 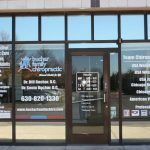 Our team of experts are eager to support your business and marketing goals with affordable, custom-crafted window graphics, lettering, banners, wraps, signs, and more. Retail shops have a lot invested in their custom promotional window displays. A distinctive window display is made to attract interested possible consumers inside of your facility. When you’re marketing a special sale, event, or promotion, or are looking to enhance sales related to a hot, new item; exciting window displays are an excellent way to achieve this. Frequently, promotional window displays are changed seasonally to highlight the hottest, latest goods you have to offer. Sign Connection is excited to offer eye-catching window signs, graphics, and full displays to promote interest in your special events and useful items in an exciting way that can pull in more consumers. Office buildings, such as insurance brokers, real estate agents, service professionals, counselors, law firms, and more, take advantage of custom vinyl window film on their outdoor windows for promotion, privacy, or branding purposes. Our dedicated staff of professionals provide privacy film that provides the same attractive appearance as a frosted glass window, without requiring the high price and hassle of permanent glass. A number of professionals choose to include their logo, business name, or other promotional messages or information integrated within their vinyl privacy film for business identification. Our local sign and graphics experts manufacture attractive, one-of-a-kind privacy film custom-crafted specifically to your organization, or supply good examples of commonly chosen vinyl film products that will reinforce your branding needs. Even a service provider can raise brand visibility and entice more potential customers with an eye-catching window display! 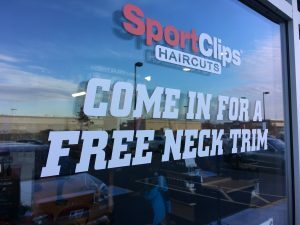 Let people know what you have to offer with custom graphics, murals, posters, banners, or lettering displaying your most beneficial solutions, specific offerings, or even develop an informative custom window display that showcases how you can support your ideal clients. Our professional custom signs and graphic designers work with you to build the right display that you need. We handle fabrication as well as of your vinyl graphics. 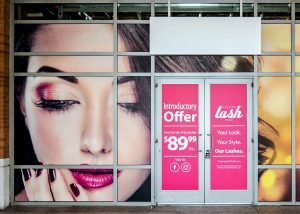 If you want an experienced window graphics company to supply the unique, eye-catching displays your business desires, Sign Connection offers the products and solutions for you. 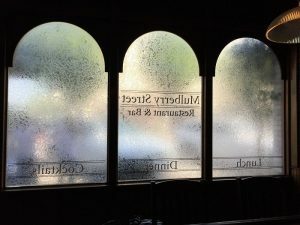 Call Sign Connection today at (937) 203-4481 for your Free Consultation with a Window Graphics Specialist! A great experience every time we used them.